My engine bay is usually very clean, but in order to make sure it's truly spotless, I grab some Microfiber Shop Towels and my bottle of Engine Cleaner. It helps loosen and break up grease, grime, and engine gunk. 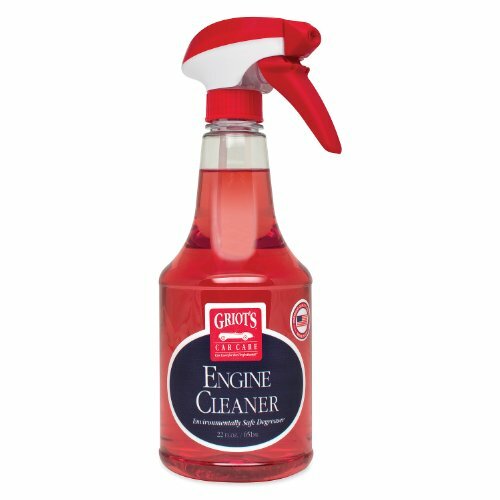 For really oily/greasy engines try our Oil & Grease Cleaner first.